Here is a brief introduction to The Great Pacific Garbage Patch for kids. A drawing prompt makes it easier for them to visuallize everyday items that make up this modern day anomoly. 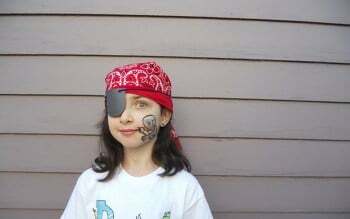 Your child will get in touch with his inner pirate when he makes his own pirate eye patch with this fun activity. Do you have what it takes to complete the great maze challenge? The 5 Great Lakes consist of Lake Superior, Michigan, Huron, Erie, and Ontario. 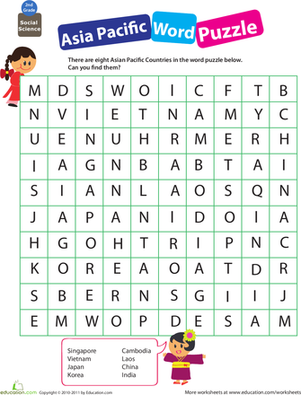 Challenge your child with these basic trivia questions! Get to know the Great Auk! This species of penguin has been extinct for a long time, but you can imagine what he must have looked like by coloring one in.